This is not the site of the original Peppermint Lounge of "Peppermint Twist" fame that existed from 1958-65. That one was on W 45th Street in a building now demolished. The venue was revived at the original location in 1980, but moved to 100 5th Ave in 1982 until it closed in 1985. 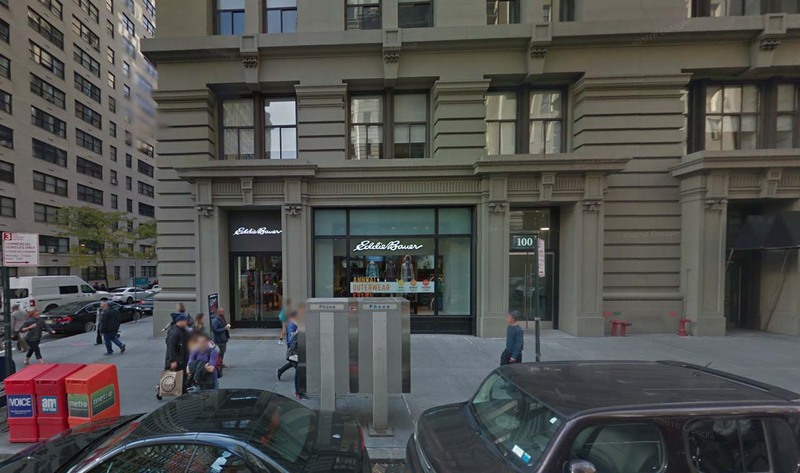 The 5th Ave building still stands; it was an Eddie Bauer store at the time of this Google streetview capture in 2016. Hüsker Dü played here on 08 May 1985.